Capsule stress relievers are thoughtful giveaways! How about going for a stress reliever that looks like a capsule? Place a bulk order for these promotional stress relievers to make your marketing campaign an instant hit. 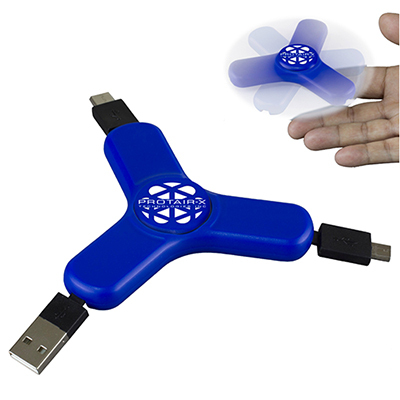 Use our giveaways to reach out to prospective customers. 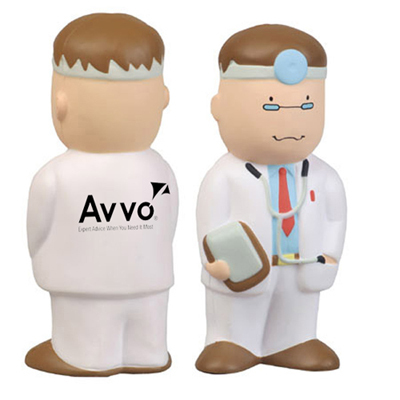 These stress relievers can be given away at offices, trade shows, hospitals and clinics. Get in touch with us to launch an effective marketing campaign. We will do our best to ensure that these stress relievers serve you well! Place your order today itself! 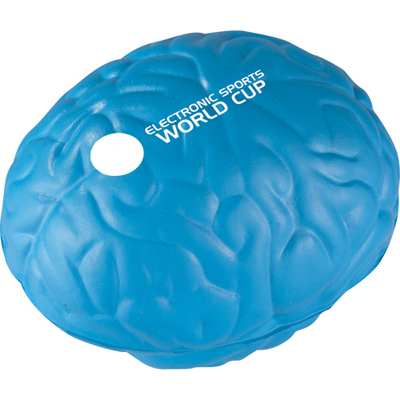 Promotional stress relievers are hugely useful and visible! "We always buy unique looking stress relievers. This one is the first we ever bought from Promo Direct. Good online experience. " A Capsule to release your stress!